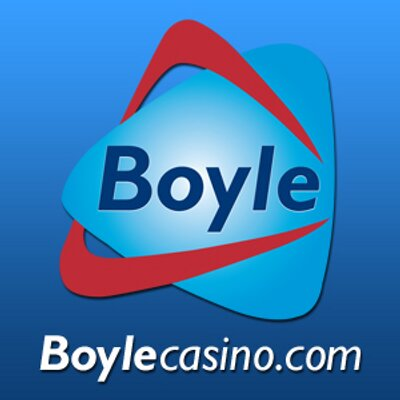 As one of the more recognizable gambling brands, the Boyle Casino has been on the market for some time now. Powered by the Playtech technology, the casino offers a unique selection of online software. 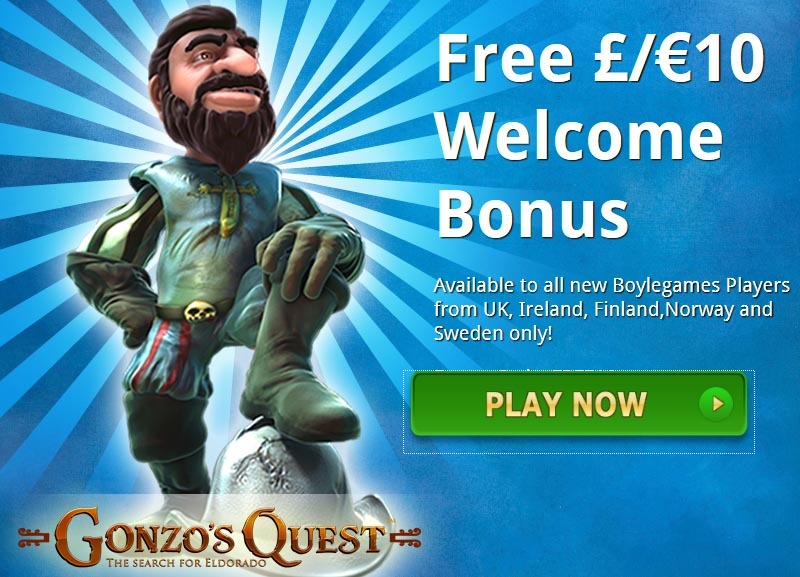 It is licensed under the jurisdiction of Alderney and operated by Boylesports Alderney LTD.The website is tested on a regular basis to make sure, that the gaming products are fair and safe. Being one of the biggest providers of entertainment from Ireland, Boylesports offers also many land based gambling establishments. Thanks to the high standards of betting limits, the casino is well known for being strict with their rules. 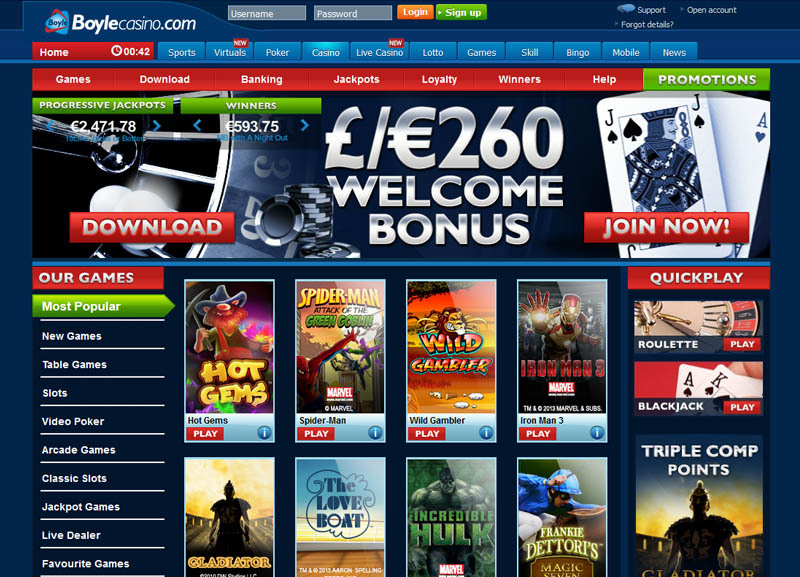 Massive amount of various game types can be chosen by amateurs of gambling. With only one penny, you can now play a variety of different slot games, such as Classic Slots, Video Slots, Progressive Slots and Marvel Slots. 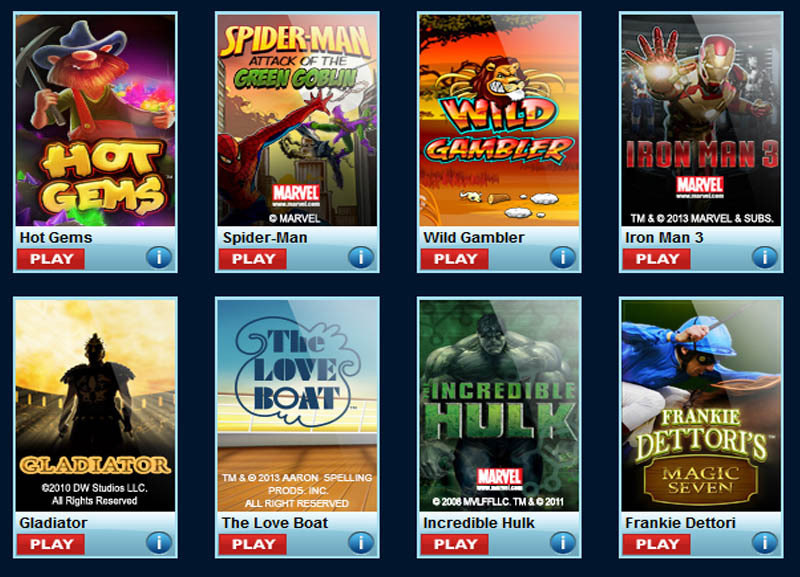 The action packed slots with everyone favorite superheroes like Fantastic Four, Iron Man and The Incredible Hulk, are just waiting for the players. Feel the spirit of a holiday season, with the Halloween Fortune or Santa's Surprise slot games. Many options of gameplay exist in the standard games, including Roulette and Blackjack. Poker, Craps, Baccarat, Wild Viking and Mahjong can make your day if played with some luck. A wide range of Video Poker types and many Arcade games are always popular with the players. The Live Dealer games provide a real life experience, offering an opportunity to try a round of Blackjack, Roulette or Baccarat.